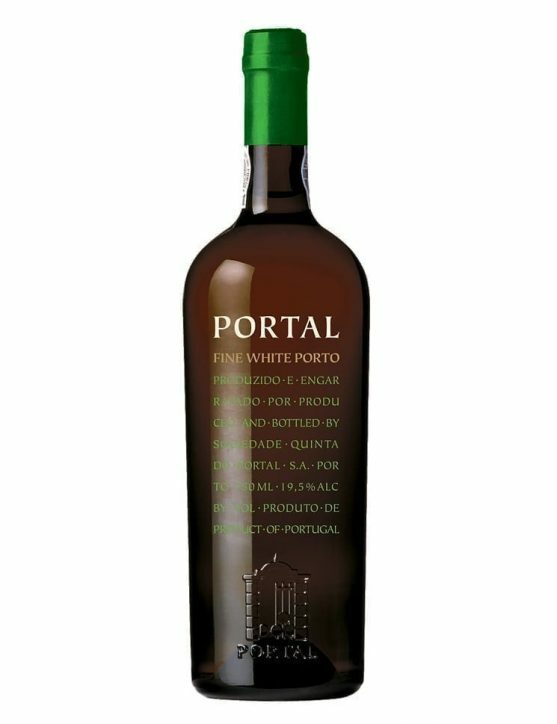 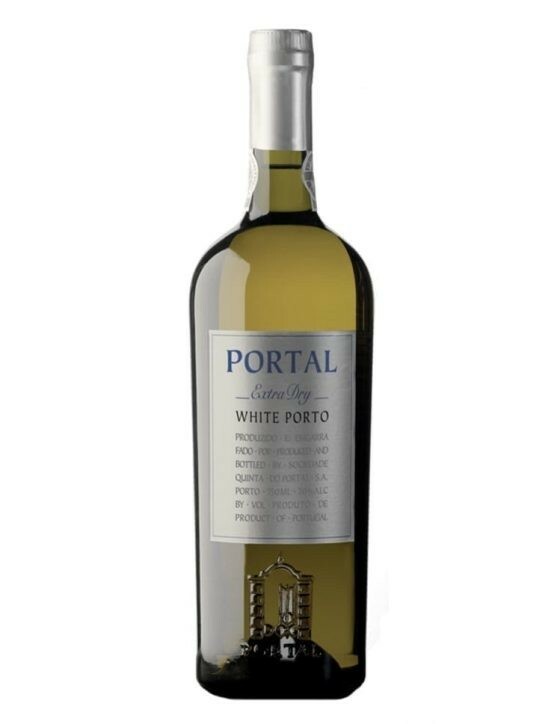 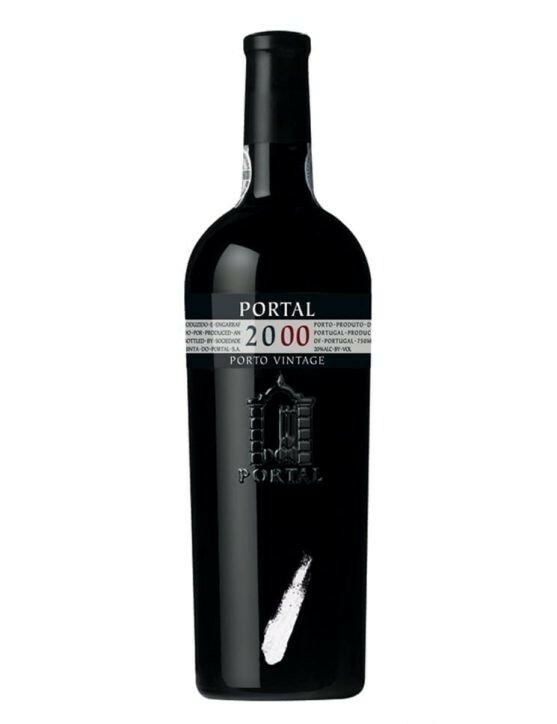 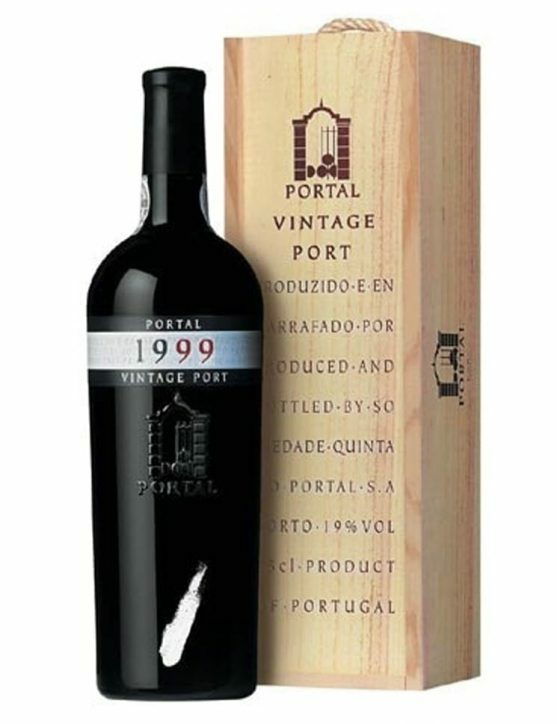 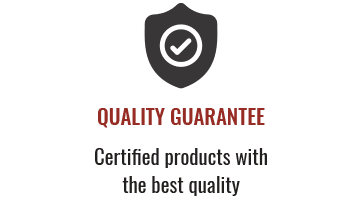 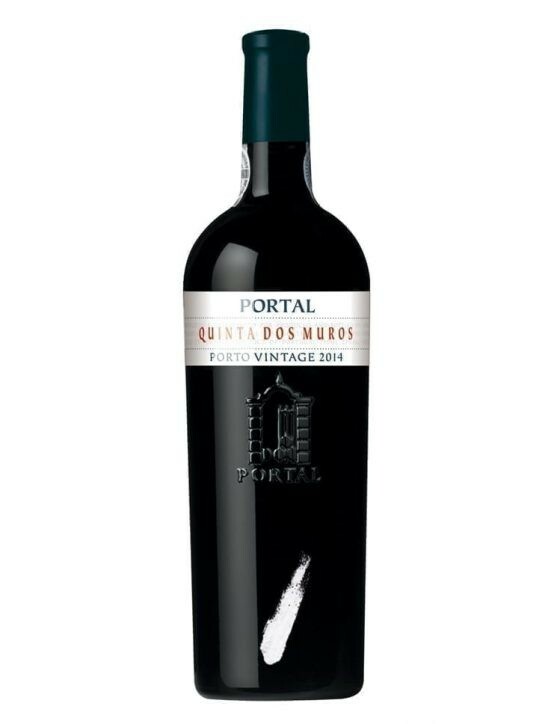 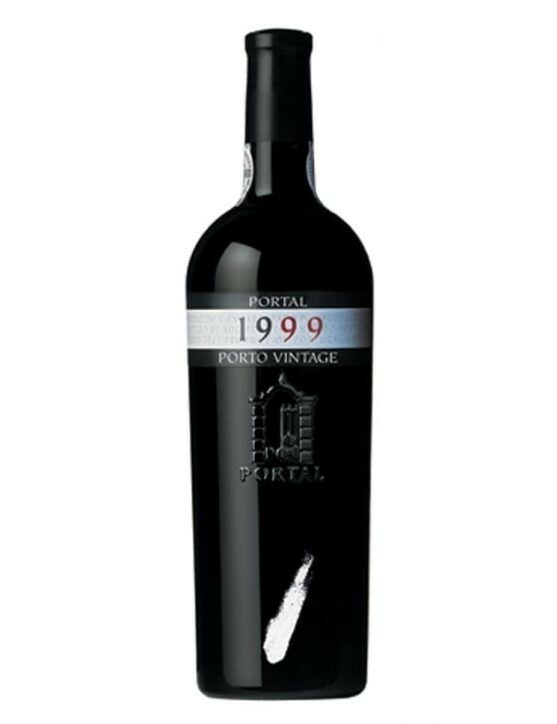 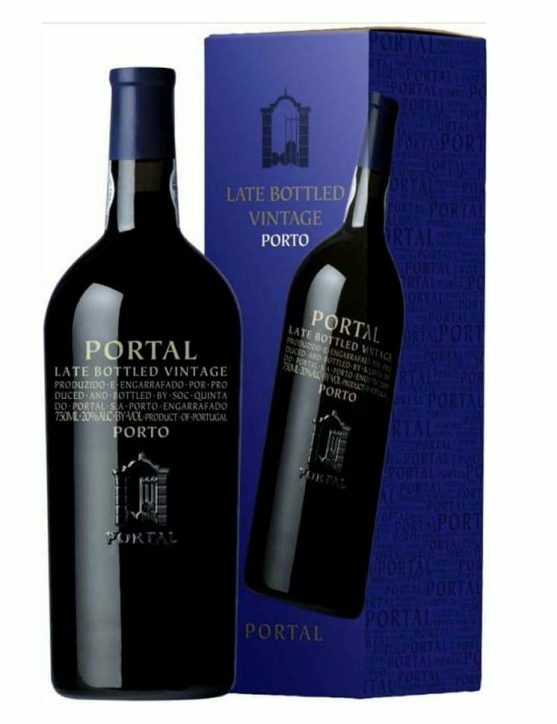 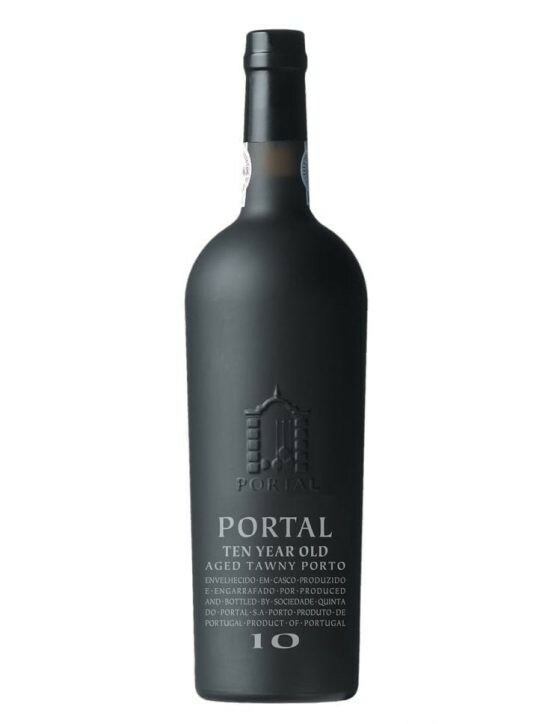 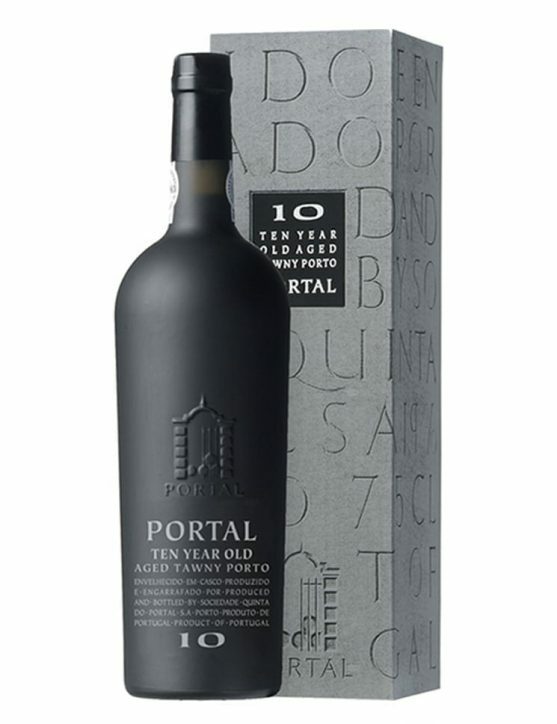 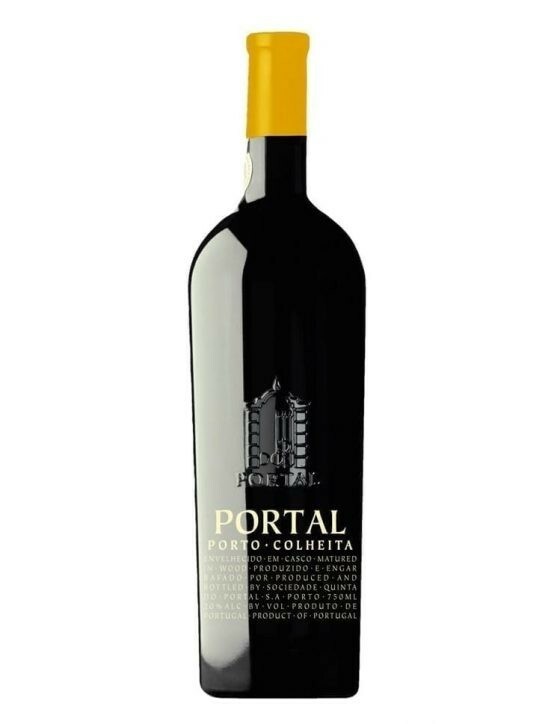 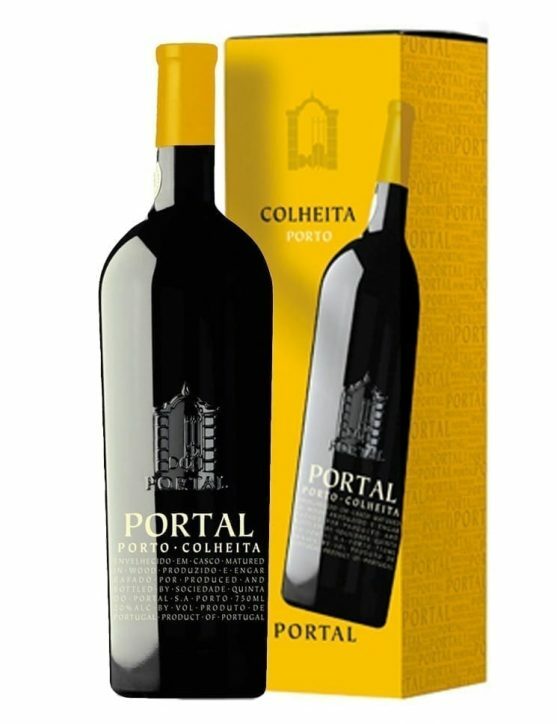 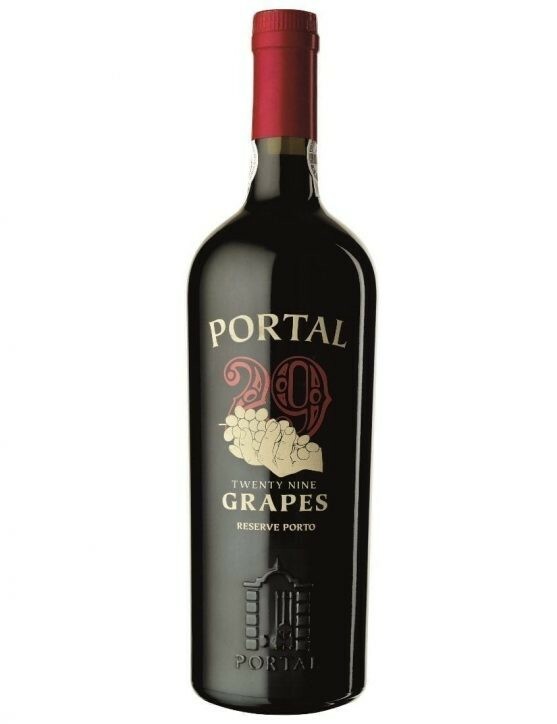 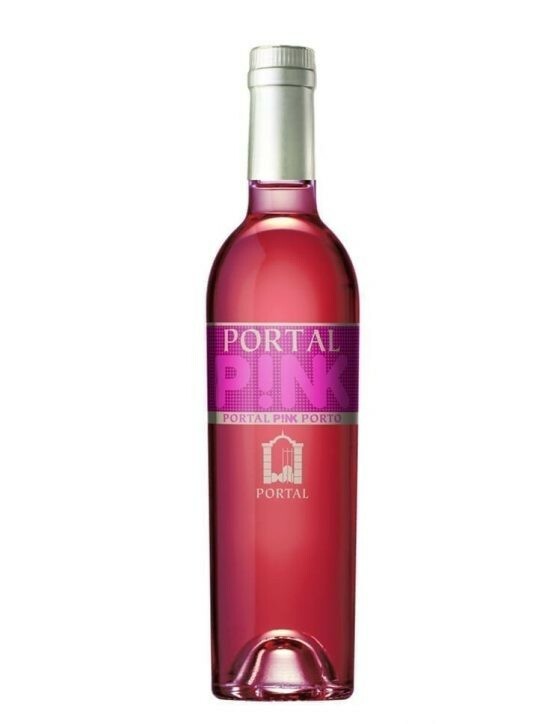 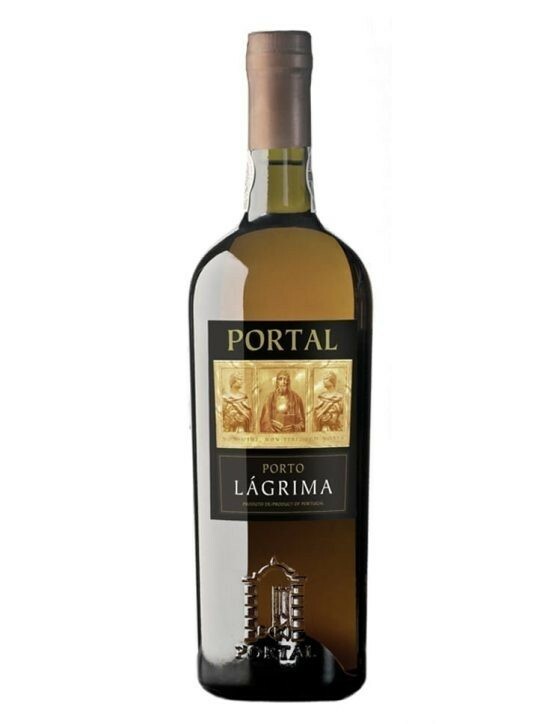 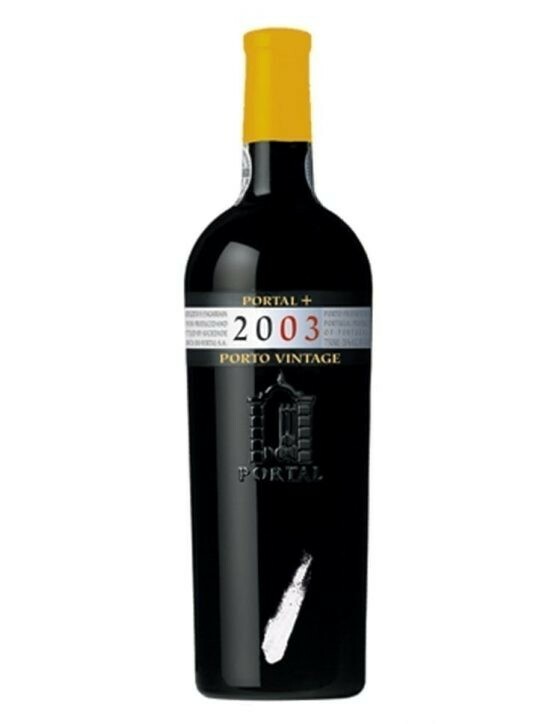 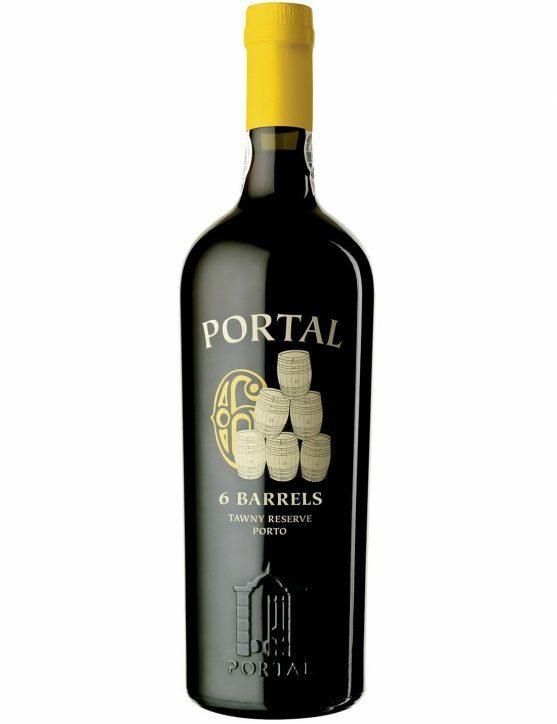 Quinta do Portal 6 Barrels is a young, fresh and fruity Port Wine.With a lovely colour, given by the ageing in wood, it reveals a dried fruits and spices aroma, being also possible to sense soft notes of orange. The smoothness and the well balance on the palate, give us a good idea of the slowly ageing process. A great quality Tawny Port that will pair perfectly with a dessert, fruit or cheese. 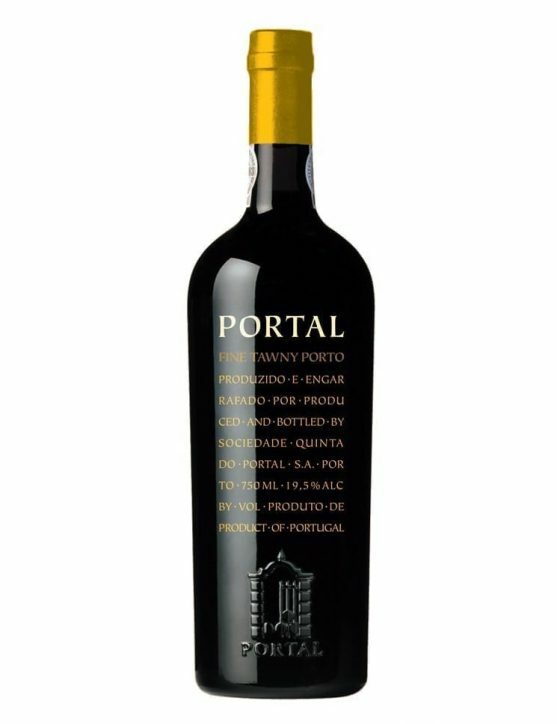 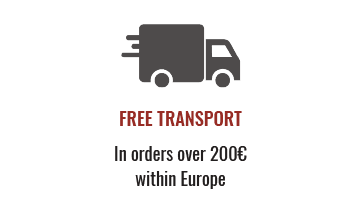 This wine is made from the classic Douro grape varieties. 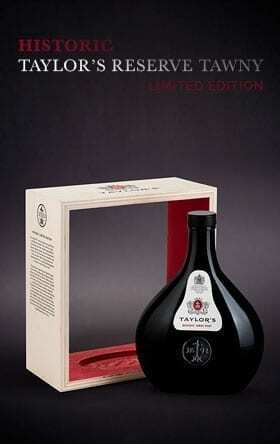 Then the best lots from the best Rubies are blended each year to make this Ruby Reserve. 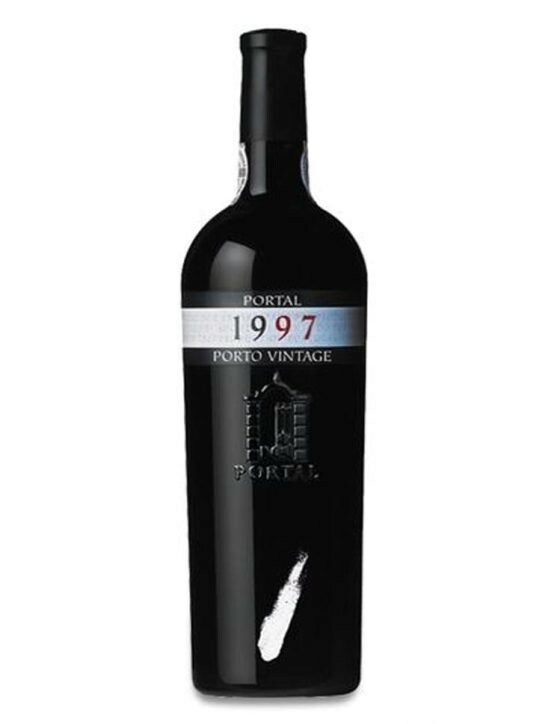 It is a very smooth, polished and elegant after dinner Port. It has wonderful depth of colour, a great red fruit fragrance, very smooth on the palate with a fantastic character.